Akridge Farm Supply & Ace Hardware carries a wide variety of livestock and pet feeds for both the farm and home owner. We can also have bulk feed delivered directly to the farm. 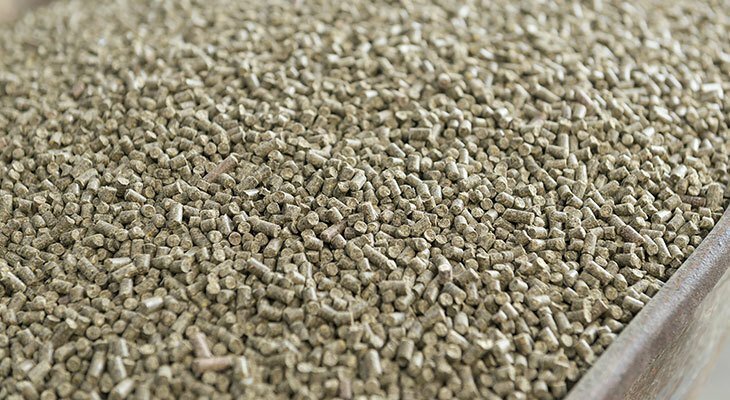 In addition, we carry numerous livestock bag feed and minerals.